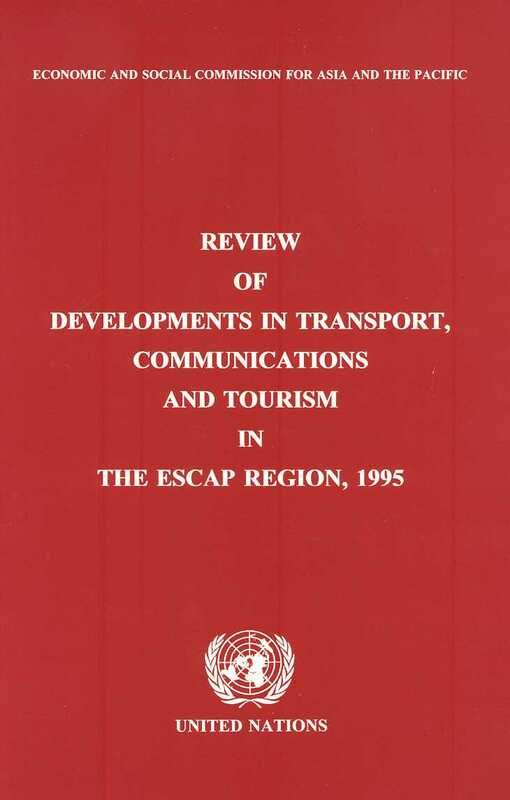 The review provides a general background on recent developments and trends in economic, trade and population growth that would have a significant impact on developments in transport and communications in the ESCAP region. It demonstrates that the dynamic economic growth of the countries in the region is placing a considerable strain on the transport and communications infrastructure and services. The rapid growth of cities and their economic prosperity are also creating additional problems in urban areas. Sub-sectoral reviews on land transport, water transport, air transport, telecommunications and tourism address recent trends in investment and infrastructure development, traffic growth, issues in development, and productivity trends and improvement. Some significant commercial and policy initiatives including involvement of the private sector in the financing and management of infrastructure and services in the maritime subsector are also mentioned.